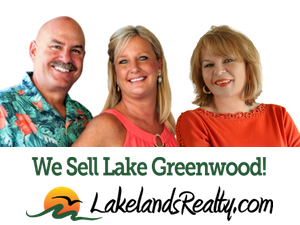 Welcome to Lake Greenwood's most comprehensive web site! Take a tour of beautiful Lake Greenwood, and all that it has to offer. 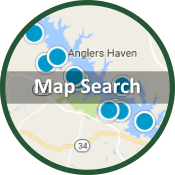 Watch our video series of Lake and area events throughout the year! 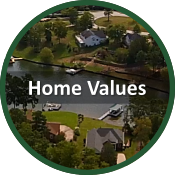 Follow us on Facebook and you're sure to find lots of entertaining and educational video tidbits about life in Greenwood South Carolina, and on Lake Greenwood South Carolina! Communities like Eagles Harbor, Stoney Point, Pucketts Ferry, Harborside, Belle Rive, Harbor Heights, Summer Point, Grand Harbor, Greenwood Shores, The Plantation, Pier 96, Summerset Bay, Watersedge, Windmill Landing, Crystal Bay and Ridgewood Harbor will all be featured throughout the year. 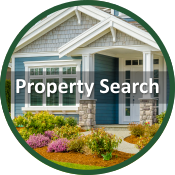 So check back often on our Facebook page, or at LakelandsRealty.com for everything Lake Greenwood! 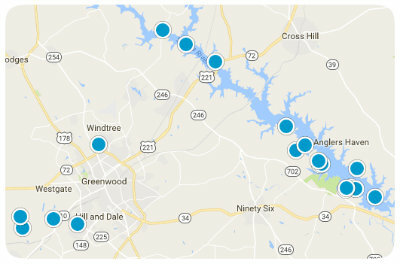 All of our agents live ON Lake Greenwood! Our knowledge of this lake is "Second to NONE"! Contact us for a GREAT experience!